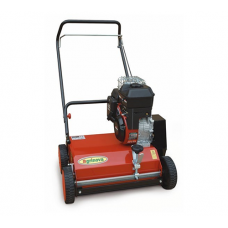 Scarifiers are great for lawns with moss and weeds. 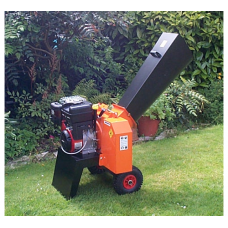 The scraifier crawls along the dead weeds ..
Garden shredders and chippers are a very useful item of garden machinery for recycling garden waste .. 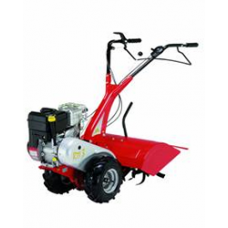 This machine is impeccable, if you have an allotment or kitchen size garden. 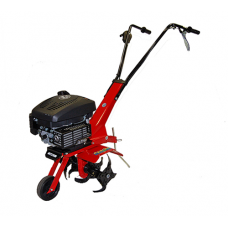 Easy to manoeuvre and f..
Four steel tilling-blades driven by a high-performance, high-torque Loncin OHV engine (140cc), so th.. 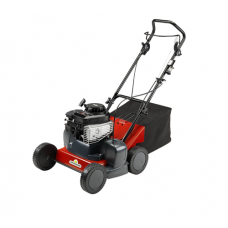 The Apache M210 is a self propelled sickle bar mower, ideal for cutting long grass and shrubs in pad.. 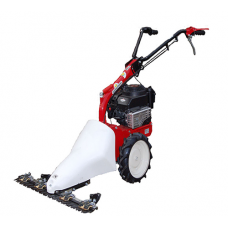 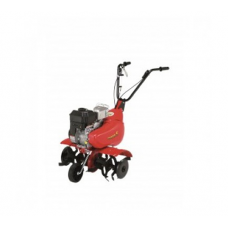 Heavy-duty rear-tine tillers such as this one from Apache have the extra digging-power you’ll need w..
Scarifying uses tines to remove dead thatch and moss from your lawn enabling fresh growth to come th..